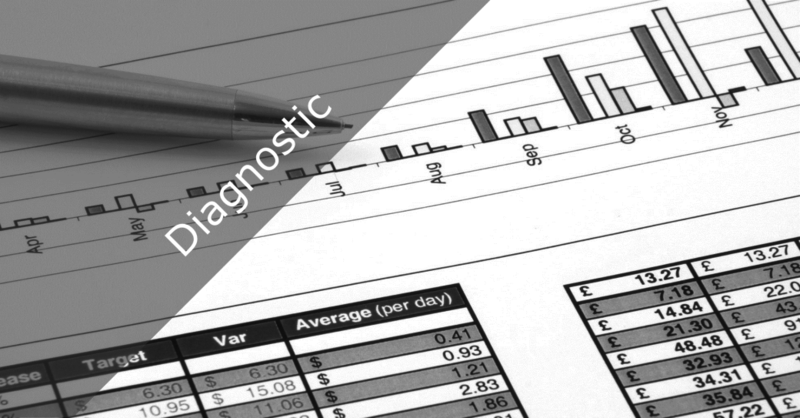 Retail Solutions Diagnostic is a our proprietary methodology and a tool focused on increasing revenue, driving down costs, improving profitability and training. We tailor for the client and assess key areas such as Strategy, Inventory Management, MIS, Marketing, Performance Management, Store Operations, Commercial / Purchase to Payment process, Merchandising, Financial and Supply Chain. This is often the first step for new clients to our business.